After dominating RSEQ for the past two seasons, the same thing was expected from the men’s basketball team this season. The team struggled in the regular season finishing third place in the conference with a 9-7 record. The team lost in the first round of the playoffs and failed to defend their crown. There’s been nothing but improvement from the women’s basketball team over the last five seasons. The team finished the regular season in second place in the conference with an 11-5 record. This is three wins more than last season. The team went all the way to the RSEQ finals where they lost to McGill 51-48 in the final minute. The football team’s season got off to a promising start, winning two of the first three games. However, midway through the season, the team was hit by a roster penalty and was forced to forfeit their first two wins, consequently ending their playoff chances. Without the roster violation, this team had potential to sneak into the playoffs. The men’s hockey team started the season with two straight wins. They followed that up by going on a 10-game losing streak. They were able to string a few wins together, making a run for the eighth and final OUA East playoff spot. They missed the post-season by three points. In the first half of the season, the women’s hockey team had seven points of a possible 20. The team lost the following and remaining 10 games in a row, leaving them in last place of the five-team RSEQ division. The men’s rugby team had a great regular season, finishing the RSEQ conference in first place. In the playoffs, the team cruised past Sherbrooke in the semi-finals and went on to face McGill for the third straight season in the finals. Concordia fell short, suffering a 24-18 loss at home. The women’s rugby team were one game away from having a perfect season. In the final game of the regular season, the squad faced the other undefeated team Laval Rouge et Or. Laval won the game and finished first. In the playoffs it was a different story. The Stingers faced the Rouge et Or in the finals and won, claiming their first RSEQ title since 2010. At the nationals, Concordia finished a respectable fourth place. In the fall season, it was a much more competitive Stingers side from previous years. Concordia still had some trouble, but roster problems with two other teams meant the Stingers made the playoff as the fourth and final seed. Concordia lost to Laval in the first round. In the winter season, the team kept improving, getting some very positive results against top sides. The women’s soccer team were the most improved team in their conference. 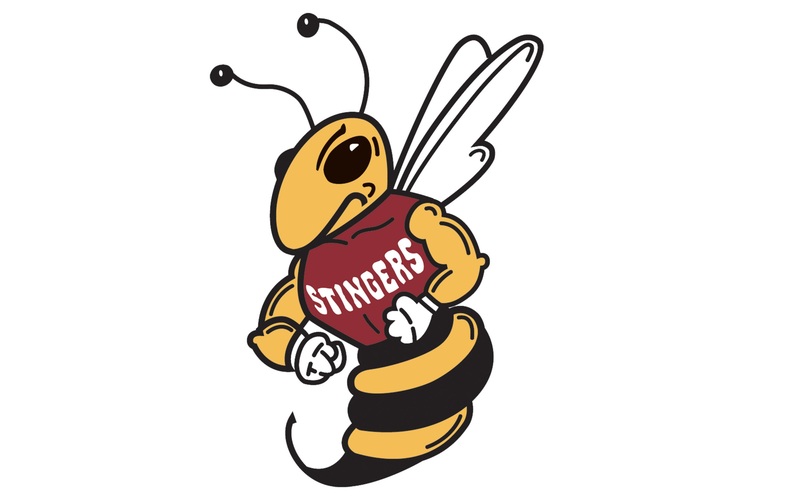 Following a few consecutive season near the bottom of the table, the Stingers had their first over .500 record since 2005. They finished fifth place, two wins outside the playoffs. In the winter season, the team finished in fifth once more and lost in the first round of the playoffs. Both men’s and women’s wrestling teams were very successful at the CIS Nationals this year. David Tremblay, Jordan Steen and Linda Morais all won gold medals. Tremblay, who represented Canada at the 2012 Olympic Games, was named CIS outstanding male wrestler. Steen took rookie of the year honours. The men’s team finished fourth, while the women’s team finished 10th place. The baseball team, competing as a club, finished the regular season with 11 wins and five losses. Their biggest win came against John Abbott College on Sep. 23, when they won 17-0. The team lost to the Carleton Ravens in the semi-finals of the playoffs.